Assuming you already read part one and two of my free SEO guide here on IBOforums.com, you are anxious to get started buying some domains with high PR and start getting some major search engine ranking for your target site. I am going to give you some of the best free seo tools and services to jump-start your keyword research. 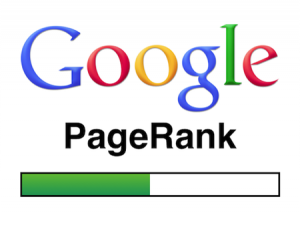 To start, think about the website you are looking to get ranked on the first page of Google. The question you have to ask yourself is: Is my website positioned in such a way that I can compete with other businesses that are currently on the first page of Google and other search engines for the keywords I want to rank for? If you are not sure, set up a Google adwords account and use the Keyword Planner to get some insight into the competitive environment for your keywords. If the answer is yes get ready to learn! Let’s just assume for a minute that you own a local construction company and currently have a website called www.wedoconstructiongreat.com. You already followed the steps in part one and part two of this search engine optimization tutorial series. 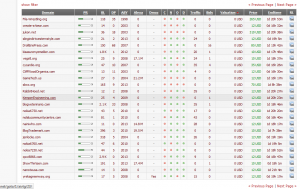 You have checked out what keywords people are currently finding you with in searches through webmaster tools. Let’s also say that you found that one of the keywords you are being found for is “best siding contractor in Columbus Ohio”, but you are currently positioned #30 in the search engine. (you can find this information at: Webmaster Tools – Search Traffic – Search Queries – Scroll to the bottom and look at AVG Position). You decide this is a valuable keyword for you to chase after so you want to do some SEO to get ranked higher for it. The first thing you need to do is visit expireddomains.net and click on Godaddy expired domains. On this landing page you see a link to “show filter” click on this. Check the box that says “no fake pr” and the one that says “no unsure pr”. Then go to the field that says “min page rank” and select “2”. Go to the field that says “min backlinks” and select “10”. If you want to know more about what all of those mean, leave a comment and I’ll respond. 6. Ideal (but not absolutely necessary)some relevance to your business. After looking through about five pages I finally found something that may work. It’s a PR 2, good number of backlinks, no residual traffic but it’s not necessary. It’s got about two days left on the auction but right now the bid price is $10 (after you set up an auctions account with Godaddy, I usually bid $50 on these and get them more often than not for around $15 since Godaddy does incremental bids for you). 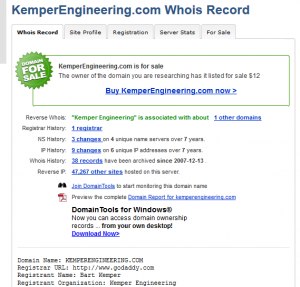 The domain is Kemperengineering.com. I picked this one because I am assuming some of the back links are at least generally related to building things – unlike one that is called “housedogtrainingfordummies.com.” Like I said, you don’t absolutely have to have a related domain, it just helps. Now that I found a decent domain I like, let’s buy it right?? NO! You next task is to determine if this domain is worth buying. It passed the initial test, but we need to take a closer look at it. Go to Majesticseo.com and put the url Kemperengineering.com into the field. Now you’ll see several things: How many backlinks the site is registering, then a couple of other important things are the “trust flow” and “citation flow”. The higher the better for these numbers, but generally a trust flow of at least 10 is desired. 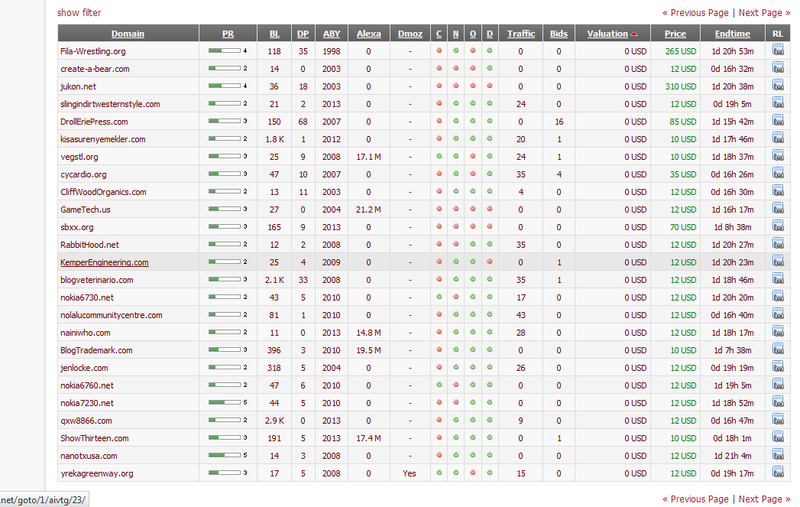 Now click on the “backlinks” tab and review the backlinks to the domain. Do they have high trust flow and citation flow? Do they look legitimate, like they are not spammy backlinks? For this one, they look good. So this one checks out, let’s buy it right? NO! How Do I Check for a Dropped Domain? Your next stop is www.whois.domaintools.com. Type your prospective pr domain into the search field. You are looking here to make sure that the domain was never “dropped” . Also if there were a large number of previous registrars to the domain, you should be concerned. So this one checks out here. Now, on to your last due diligence stop. How Do I Check the History Of a Domain? Go to Archive.org. Like before type the domain into the search field. And you should see a calendar come up with highlighted dates. Ideally you want the domain to have been an active website in the fairly recent past. If the last time the archive.org spider was able to find information was 3 years ago, chances are you have lost quite a bit of authority from Google. You want to click back through a couple years and if you get any 301 or 302 errors, don’t buy the domain. I don’t have time to explain what this means now, but if you have questions put them in the comments below. 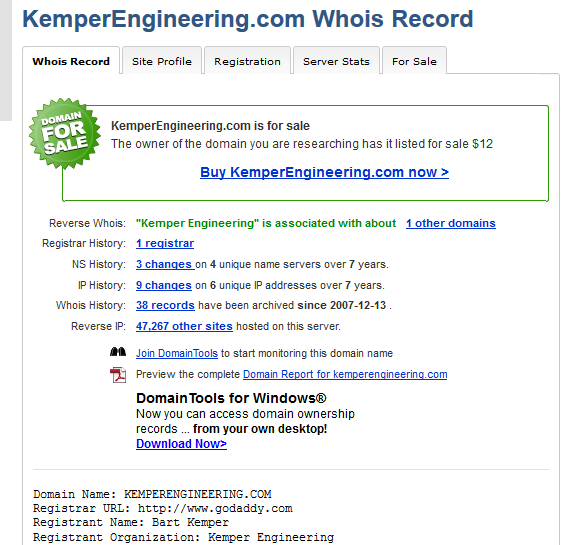 Kemperengineering.com looks like a great domain to get some link juice for my network, so excuse me while I go put a bid in on it for a construction company I’m doing SEO on. Part IV Now I bought a PR Expired Domain, What to do with It Now?